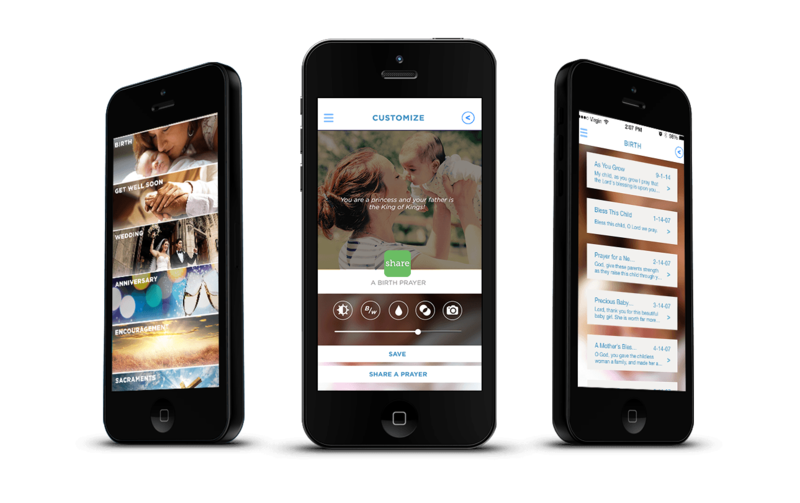 Download the new Anniversary Prayer Pack on your iPhone or Facebook app and help the happy couple celebrate their love story. Don’t just send a boring text the next time you are thinking of someone, share a prayer! 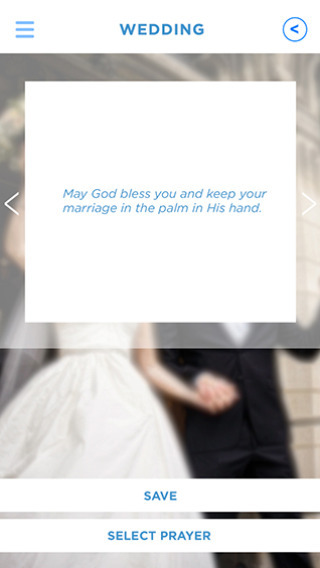 Send the bride and groom a message of encouragement and a reminder of God’s love on one of the most important days of their lives, with a prayer from the Wedding category. A newborn child is such a blessing! 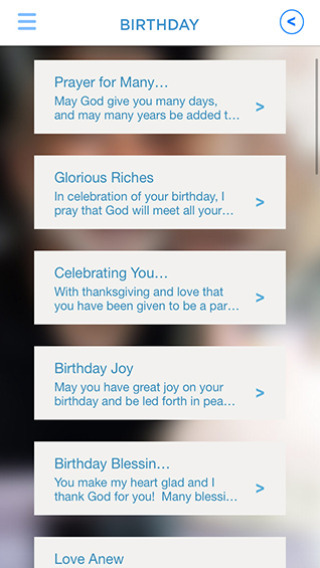 Share your good wishes on the birth of a new baby boy or girl with a prayer from the Birth category. 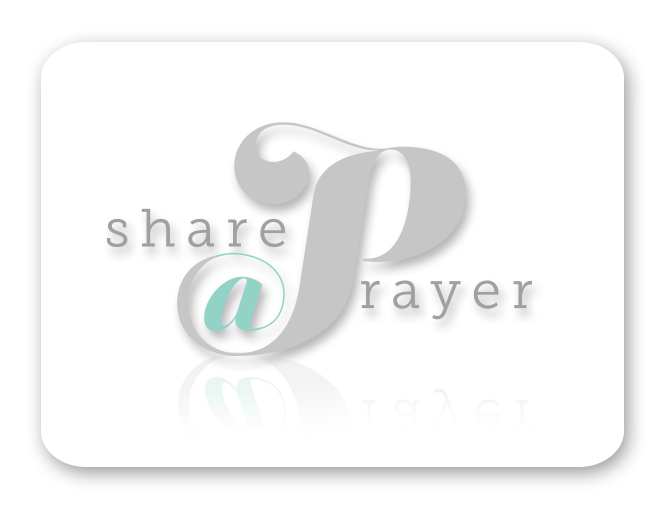 Available on iTunes and as a Facebook desktop app, Share a Prayer comes pre-loaded with lots of prayers and greetings to choose from. 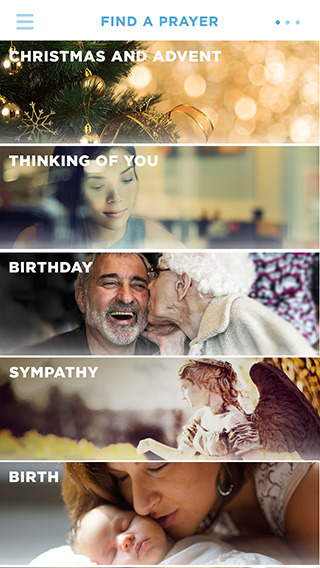 Whether you want to congratulate a friend on their birthday or wedding day, share a message of support in a time of need, offer your prayers for a speedy recovery, or just let your loved ones know you are thinking about them - with Share a Prayer, sharing your good wishes has never been easier. 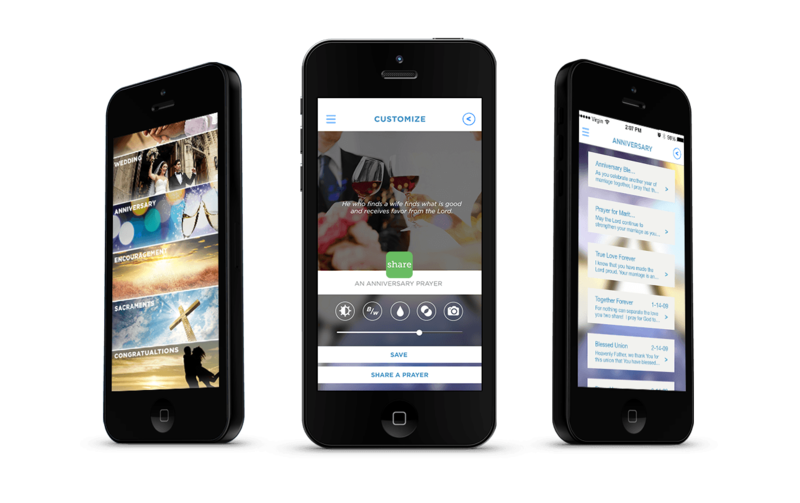 Whether on your iPhone or at your computer, simply search the category you want and pick your perfect prayer. 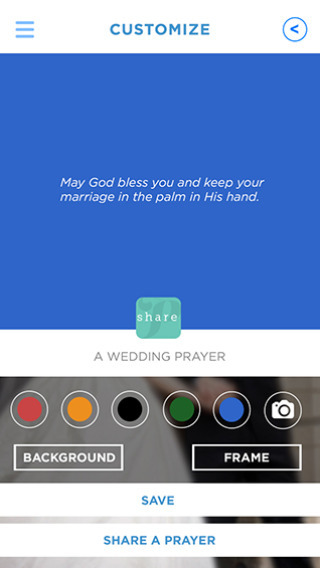 Then, customize your prayer with different backgrounds and color options, by using one of your own photos, and by adding frames and filters. 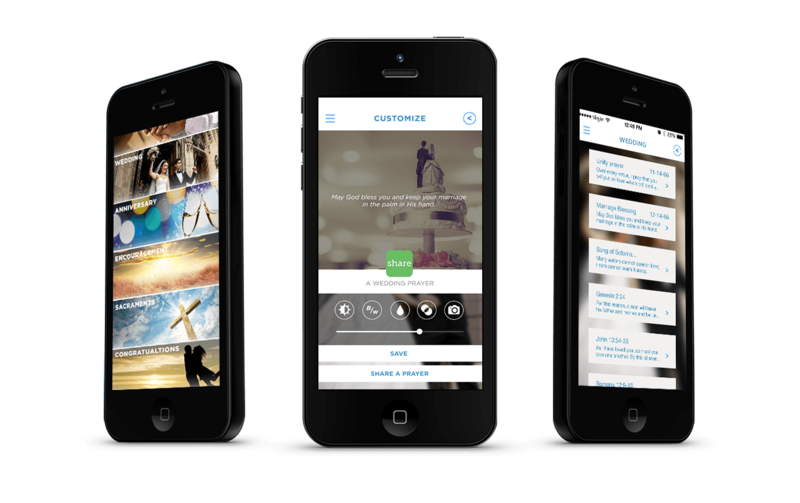 Once it’s perfect, share the love via text message, Facebook, Instagram, Twitter or email. 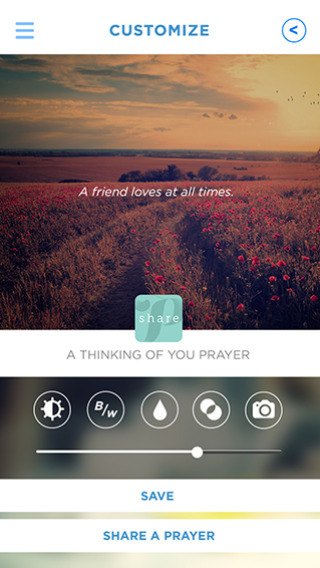 Want to be in the prayer loop? 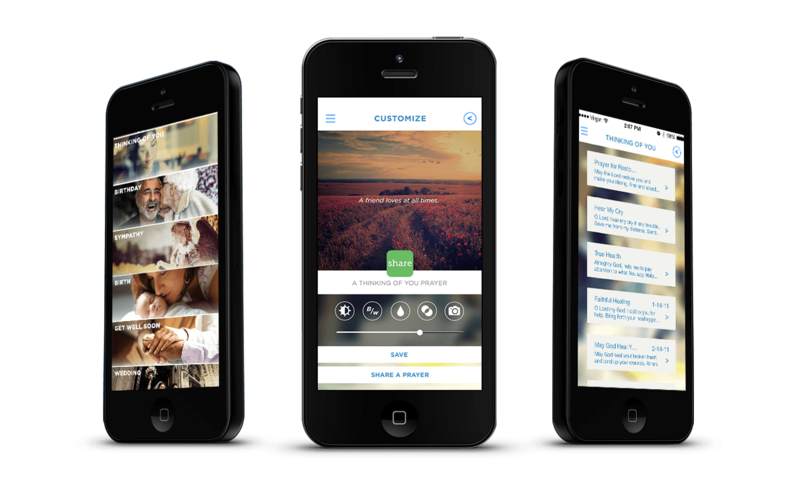 Sign up below to get new updates on the Share a Prayer app, new prayer packs, new customization options and more!